Whether you are a homeowner or a renter, securing a single family home can present some unique challenges. If you live in a high-rise or apartment building, you may have a doorman to check visitors and keep your property safe. When you live in a single family home, you have to rely on yourself and your proactive approach to security to prevent burglaries and avoid theft. The good news is that there are simple things you can do to secure your single family home and make yourself a less tempting target for the bad guys out there. You may not be able to stop the bad guys from being bad, but you can protect your own home and reduce your chances of a break-in or burglary. Here are some simple and inexpensive ways to secure your single family home and keep your family safer. Simply having a security system is one of the most effective ways to protect your home and your family. If you own your own home, you can purchase a traditional wired security system, complete with alarms at the doors, windows and other entry points. You can also add hard-wired security cameras that are remotely monitored by the company doing the installation. If your single family home is a rental, you can take advantage of the new style wireless security systems, which use a variety of techniques to keep your home safe and your family protected. From easy to install door and window alarms to wireless security cameras, these systems can be very effective at keeping the bad guys at bay. Burglars are savvy, and they have learned to look for the telltale signs of a security system when casing a neighborhood. Simply having a security sign in the yard can be a good deterrent, and placing visible security cameras at the doors and windows could help even more. Your garage door is the largest door in your home, and for many single family homes it is also the least secure. Many homeowners painstakingly lock their front doors when they return home, but they leave their garage doors open to facilitate easy entrances and exits for family members. That same ease of entry can be an open invitation to a burglar, giving them a chance to score some very valuable items without your even knowing it. Just think about the valuables you probably keep in your garage – from your toolbox and power tools to the lawn mower and leaf blower. Then look at the property with the eyes of a burglar and consider how easy it would be to make off with those valuables while you are at home going about your business. If you have just purchased a big-screen TV, you are probably in a hurry to get it mounted and start watching it. Even so, you need to take care and protect that costly purchase from the bad guys. Many homeowners make the mistake of placing their big-screen TV boxes and other evidence of a recent buying spree out at the curb. While you do need to dispose of those boxes, you should do so in a less obvious manner. Take a few minutes to break the TV box down, cutting it up and placing it in the trash or recyclable container instead of simply putting it out by the curb. If you are using a wall mount for your new flat-screen TV, invest in a security cable to keep it in place and make it a less tempting target should a burglar manage to access your home. There is safety in numbers, and getting to know the neighbors is one of the best ways to keep your home and family secure. Take the time to introduce yourself to the neighbor across the street and the family who lives in the home next door. Once you get to know one another, you and your neighbors can keep tabs on one another’s homes and report signs of suspicious activity in the area. Whether you organize a formal neighborhood watch or simply maintain a casual lookout for possible intruders, banding together can keep everyone who lives on your street safer and more secure. Neighbors should watch out for one another, and simply getting to know the people who live in the surrounding houses can keep you, and your single family home, a lot safer. Sometimes it seems like there is little we can do to protect ourselves from crime, but much of your security is within your control. From assessing the security of your single family home and making yourself a less tempting target to getting together with the neighbors, there are proactive steps you can take to keep your home safer and protect the things you own. When it comes to business security, video surveillance has long been considered a must-have for crime prevention. While real time video monitoring is a best practice surveillance model, some business owners may balk at investing in this technology. 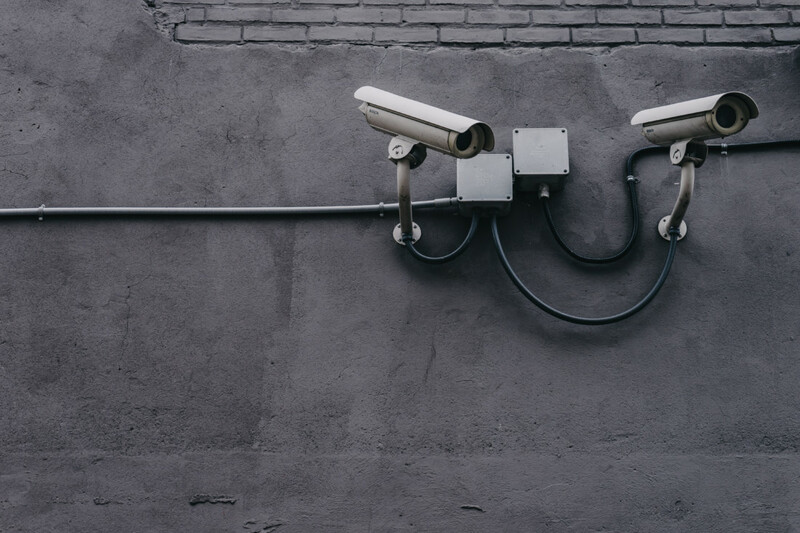 Here are three surprising benefits of video surveillance that may help you convince key stakeholders of the importance of surveillance technology. Staff can focus on their jobs knowing a deterrent is in place: Without a video surveillance system, staff must focus on identifying threats. Their attention can be divided, leading to a decline in performance and productivity. When all employees know that a real time video monitoring system is in place, they won’t worry so much about taking on the responsibilities of threat monitoring. Staff can then perform better by focusing on what they truly need to do, and the business remains protected from threats. Visible cameras are a first-line defense: Most thieves “case the joint” before they steal anything. A would-be thief who passes by your warehouse or office will see the real time cameras clearly mounted outside the business. The mere presence of these cameras will make any thief pause and reconsider targeting your business. Just by investing in video cameras, you can deter theft in the first place. In some cases, you may be able to lower insurance premiums by demonstrating that you have a strong surveillance system to deter theft. Surveillance makes insurance claims easier: While you don’t want to suffer a business loss, of course, it can happen even with a good video monitoring system in place. In the event that you must make a claim with your insurance company, surveillance footage can streamline the claims process so you get you your funds faster. The cost of protection is a small price to pay for peace of mind that your business assets and intellectual property are protected. 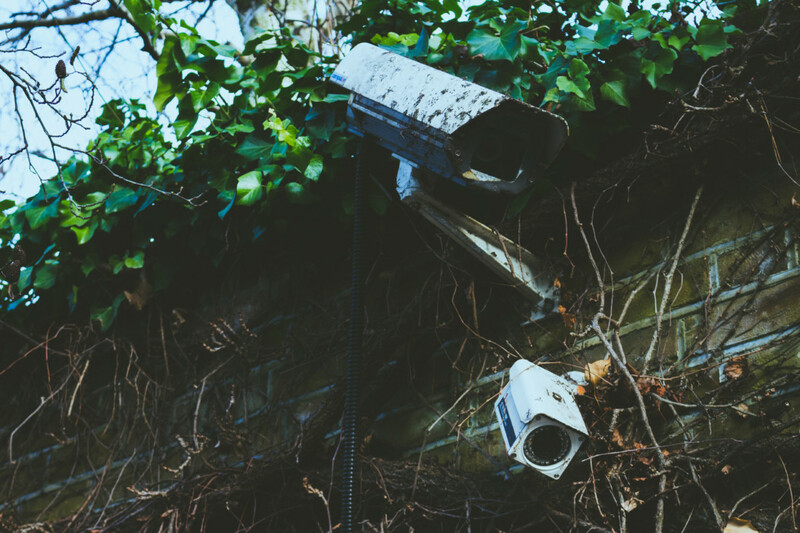 Thanks to a wide range of video surveillance tools, including surveillance as a service tools, business owners can best protect their premises at a price point they can afford. Your home is a sanctuary that you can always return to. It provides you shelter against the elements, privacy against the prying eyes of the public, and a retreat from the general worries of life. As such, you don’t want to take any chances with your home’s (and your) security. Everyone takes some basic steps – lock the doors at night, draw the curtains closed. However, many homeowners go a step beyond. Surveillance cameras are one of the cheapest methods of protecting your home from unwanted intruders, and they can serve a variety of purposes. In an open location, such as above the front door, the presence of a surveillance camera sends a clear warning to would-be thieves and vandals. A popular use of smaller models is to ensure that babysitters don’t abuse small children. After all, the worst threats are the ones we never see coming, so leave nothing to chance. Surveillance cameras never sleep. They never take a break. They are always watching and protecting your home. What better security could you ask for? For a small price, these cameras will not only protect your home, but they will also provide you with peace of mind, which is priceless. Wireless and wired surveillance cameras are both available. Depending on the model, a separate recording device might be required to store up to weeks of video footage. From consumer to professional grade, the widest selection of surveillance equipment is sure to fit your building’s security needs while staying within your budget. 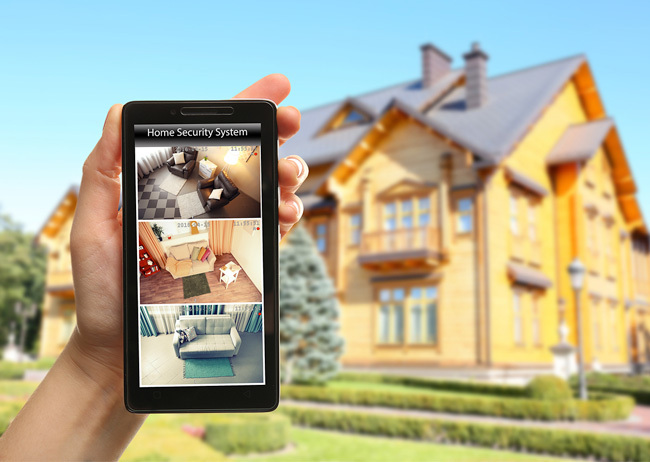 Are you considering having a wireless security system installed in your home? Are you considering your options, yet afraid to pull the trigger on this investment in your family’s future? Rather than let uncertainty cloud the purchasing process, consider integrating the following due diligence tips into your security system decision. You’ll feel more confident in your choice and more assured that your family will be completely safe. A wireless security system is only as good as its notifications. If you can’t rely on immediate alerts when trouble happens, your expenditure might be for naught. From intruder alerts to weather monitoring, you need to know the system will instantly notify you of any sign of trouble. 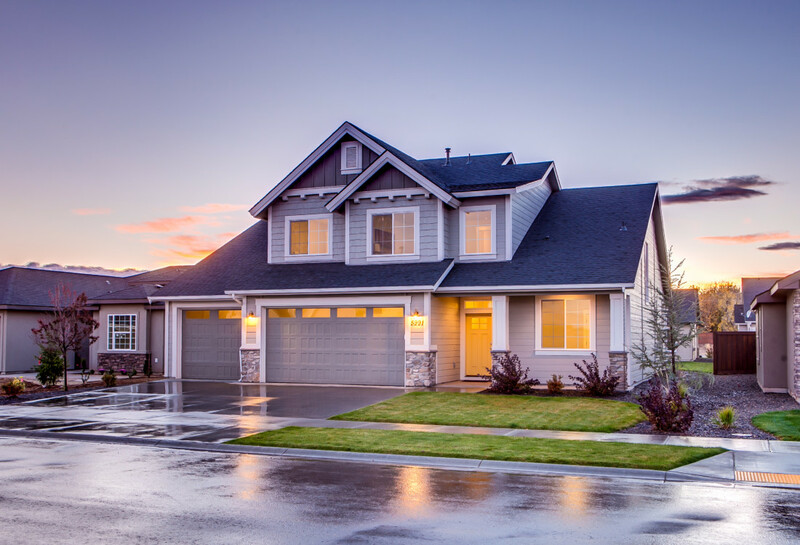 Whether for a tree branch crashing through your roof or a burglar tampering with your windows and door, the reliability of security system notifications is crucial. Another important question you need to answer is how is the system monitored and how reliable is it? Are systems overseen by a human 24 hours a day or is the task automated after hours? Make sure you trust the efficiency of a security provider before purchasing their system. When considering the installation of a wireless security system, inquire as to remote video access. Can you connect with real-time footage via your smartphone when you’re out of town? How secure is access to video footage? You’ll want to be sure connections are encrypted and can’t be invaded by unscrupulous individuals. When hackers can access objects like baby monitors and garage door openers, you need to have absolute confidence in the security of your video footage. Many first-time security system buyers fail to inquire about energy efficiency. You’ll want to make sure the installation of your new security monitoring system won’t lead to a dramatic increase in your electricity bills. Ask about battery backups, energy loads, and recharging capacities before making a purchase. When you’re investing in a security system, you’ll want to be clear on which areas of your home it will monitor. Is your home theater protected? Is your home being monitored for fire and flood occurrences? What about HVAC breakdowns? Get answers up front before signing a security contract or arranging for a professional installation. Making an effort to ask these important questions before finalizing a purchase can save you plenty of headaches further down the line. A reputable security company representative will be happy to answer your questions. If they balk at any of your questions, consider looking elsewhere for a trustworthy supplier. Will these purchasing tips help you be a more informed security conscious consumer?  We are now selling, installing and servicing Alibi Video Security Camera Products. All Alibi Security Systems come with a 3 year manufacture warranty. 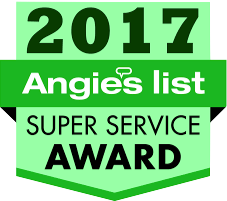 Call 512-331-2788 for a free estimate. © 2019 Dyezz Surveillance and Alarm.